Dubai: Plane windows are notoriously tiny that passengers always have to crane their neck to see the beautiful landscapes and clouds. Well, it’s time to say goodbye to that tiny porthole of a window. A Dubai-based airline has just announced plans to introduce the world’s first SkyLounge, where flyers can enjoy unbeatable views from the skies, thanks to the transparent walls and ceilings. According to Emirates, the massive see-through lounge will be introduced on some of its fleet from 2020. The airline has posted renderings of the lounge to show how it would look like from inside and outside. Emirates unveiled the game-changing plan on its social media accounts, but flyers who like to travel in style may have to wait longer than 2020. 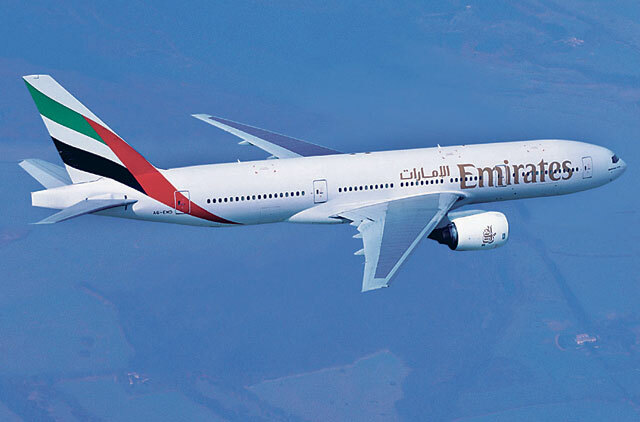 Emirates is known to share pranks on April 1st. On this day last year, the airline pranked internet users with its life-changing plan to launch the world’s first triple-decker that will feature a swimming pool, game room, gym and a park.